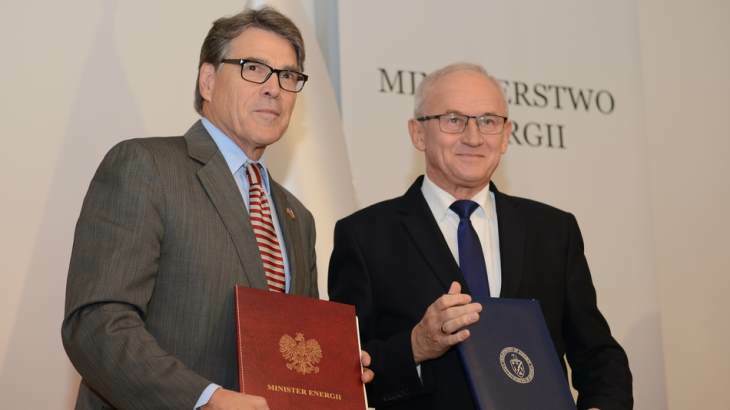 Poland and the USA have signed a Joint Declaration of Energy Security, which emphasises the expansion of their cooperation in a variety of areas, including civil nuclear energy. 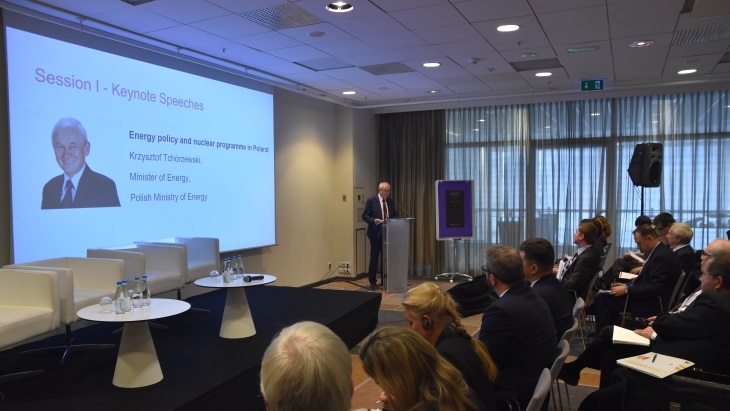 Around two-thirds of Poles believe the construction of a nuclear power plant in the country is a good way to combat climate change, according to a survey commissioned by the Polish Energy Ministry. 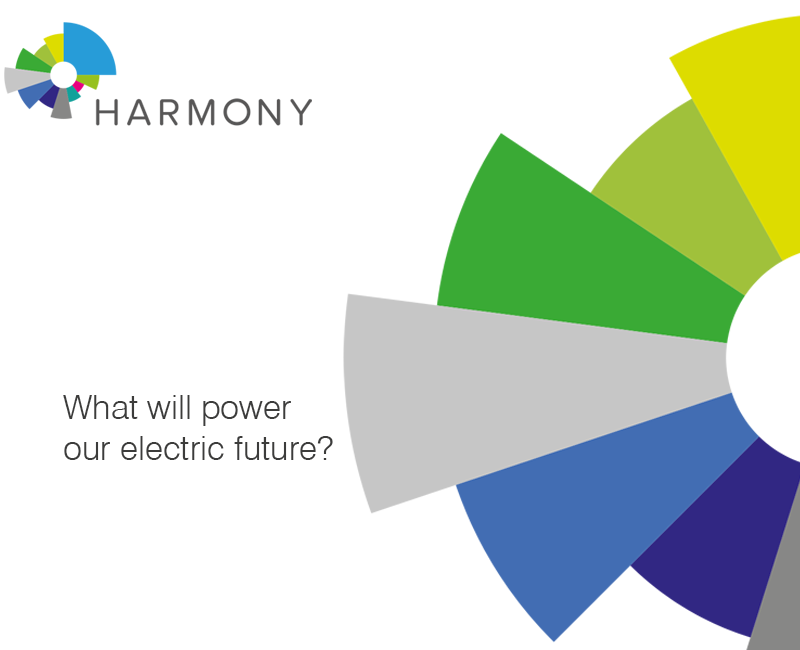 A similar proportion support the construction of power reactors to increase the country's energy security. 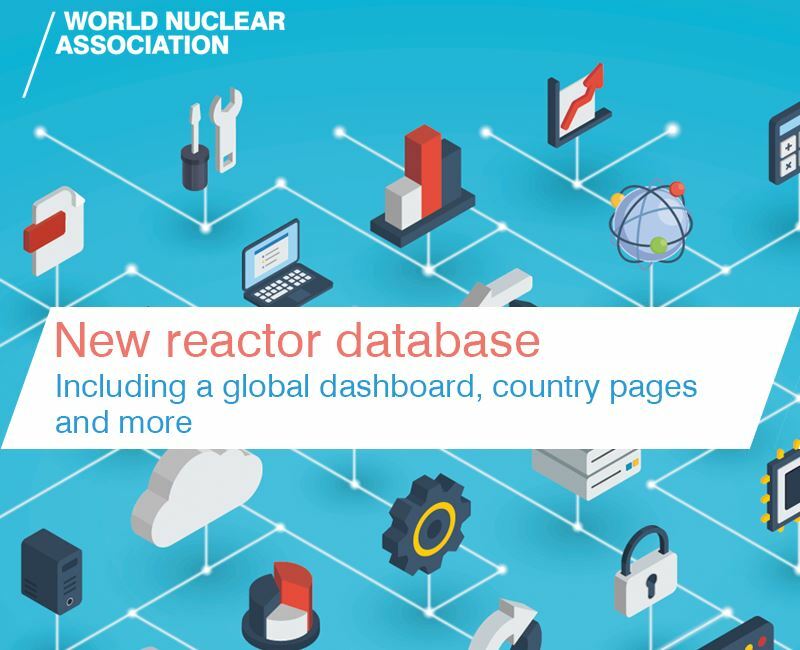 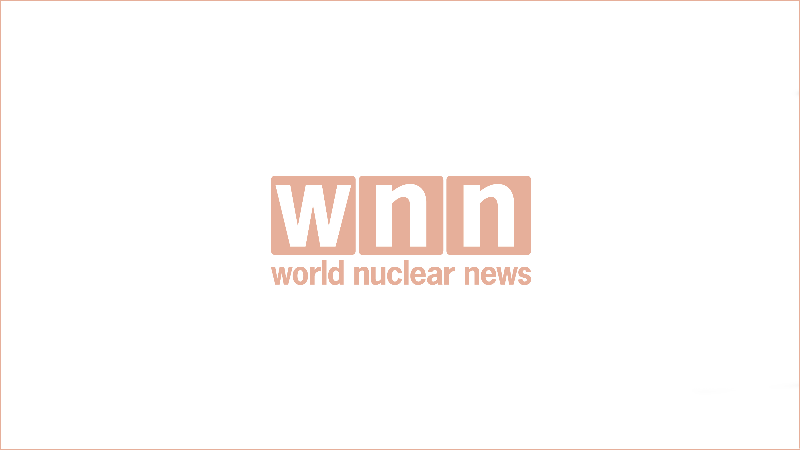 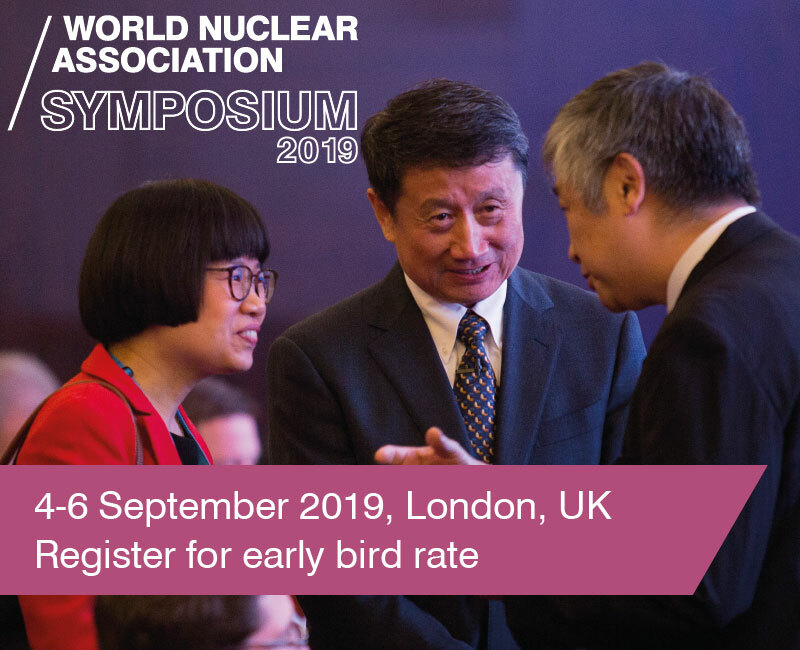 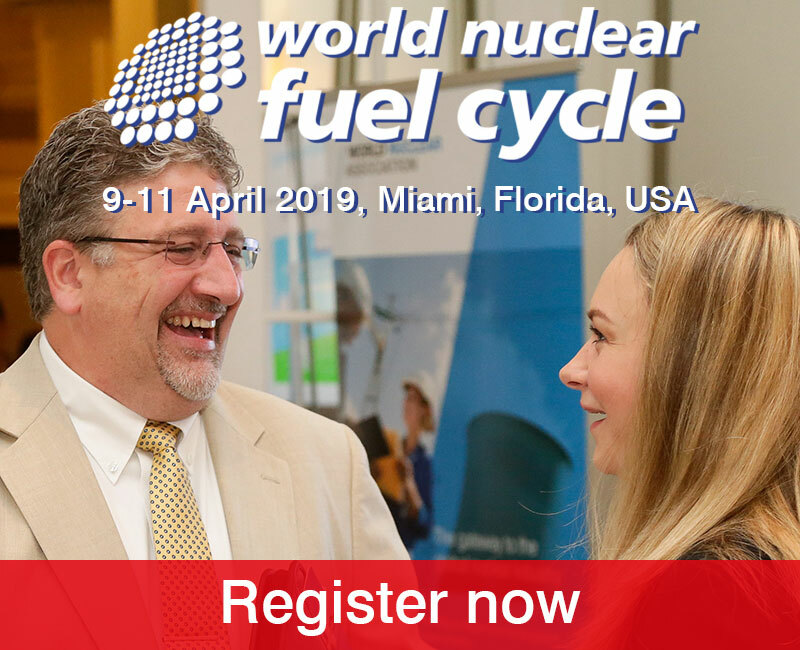 Recent International Atomic Energy Agency missions have found commitment to safety by France's nuclear safety regulator and the operator of a Norwegian research reactor. 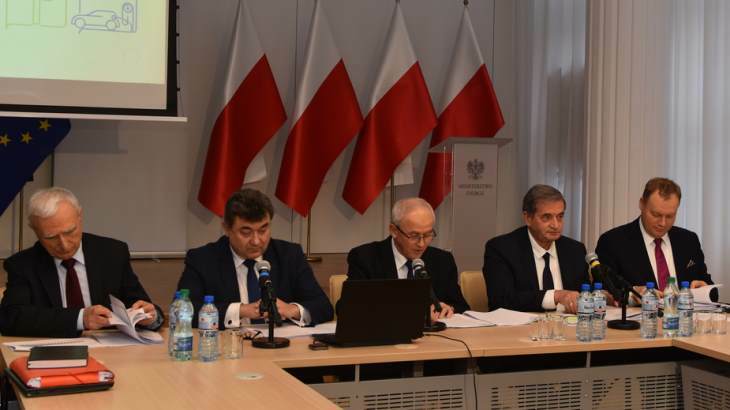 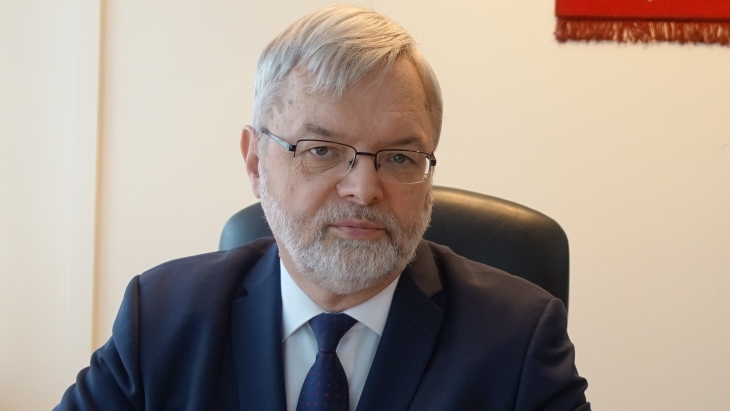 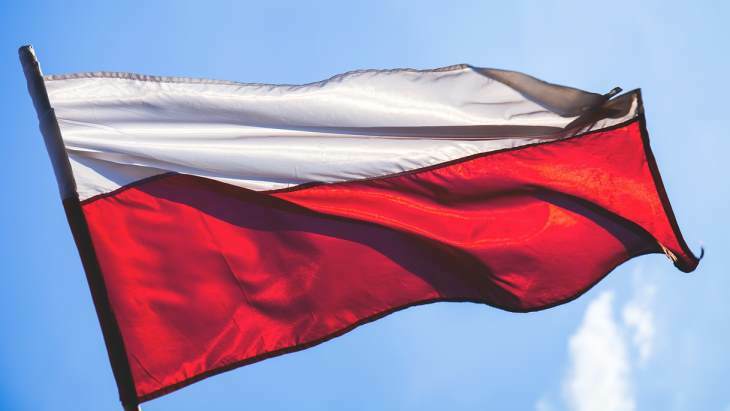 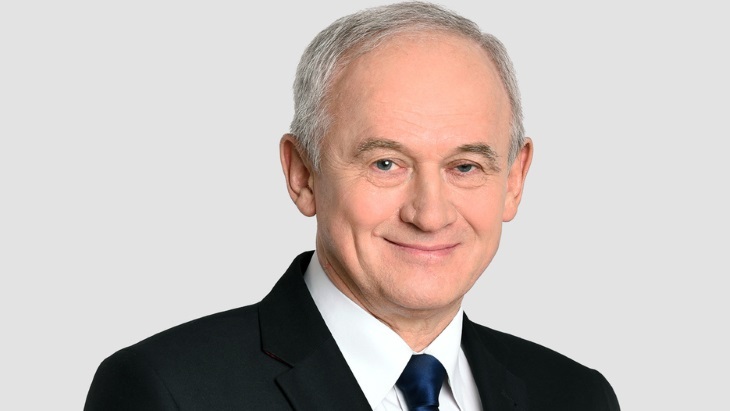 The agency, which last week concluded a nuclear security advisory mission to Germany, also said Poland is committed to the safe management of radioactive waste.